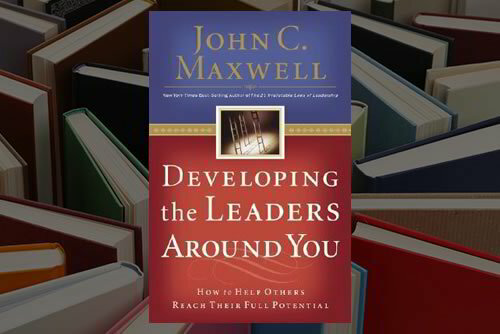 In Developing the Leaders Around You John C. Maxwell contends that the pathway to growing an organization is to grow its leaders. The message of the book is simple: leaders can’t do it alone. Tosucceed at the highest levels, they must surround themselves with a team of influencers. Although leaders may see the big picture, they need other leaders at their side to make the picture a reality. See all of our Executive Leadership Courses in our AppleCore Academy! © 2018 Copyright AppleCore Solutions. All Rights Reserved.